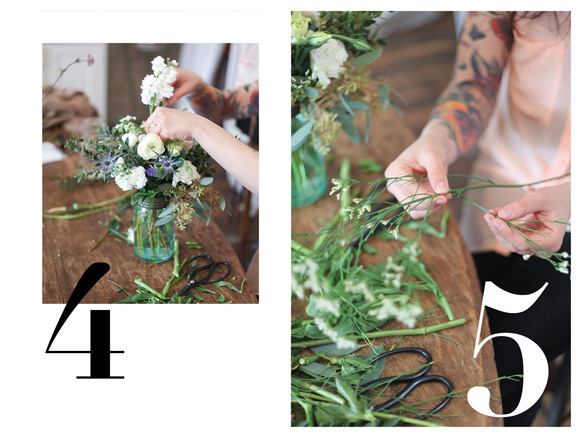 Coriander Girl: A lovely feature in The Luxe Life! A lovely feature in The Luxe Life! 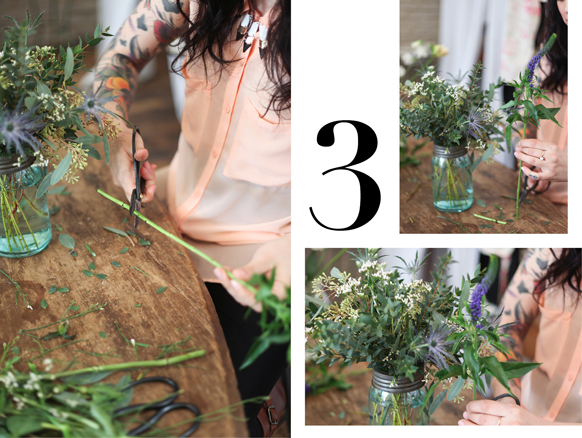 The Luxe Life recently came to Coriander Girl to photograph Tellie doing what she does best! 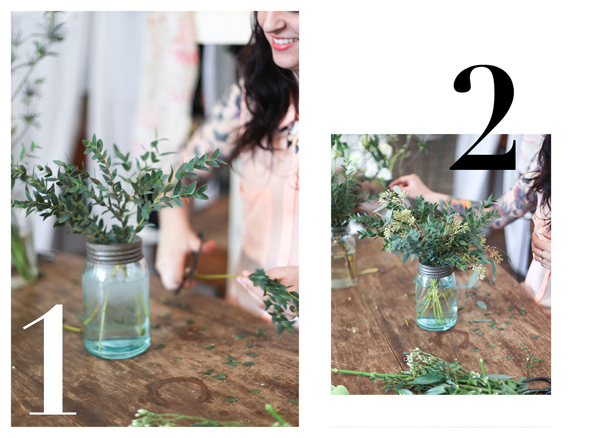 Click here to see the complete DIY and get all the tips on how to make this pretty bouquet. Hi Tellie, Just heard that you are at Coriander girl now, so happy you finally made it there, hope you are happy and doing what you love most. 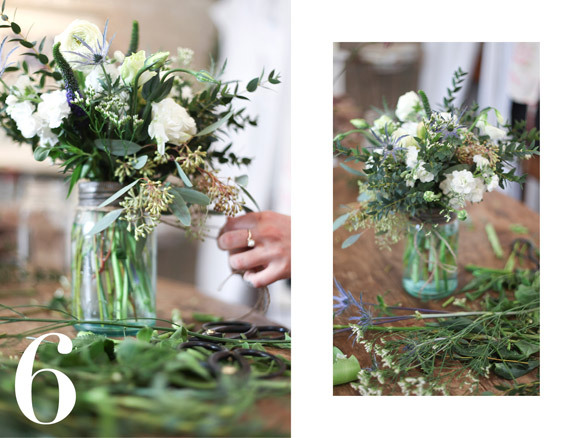 Penney and Company floral workshop! Flower Girl shoot with eLUXE!